This is a digital edition, you will receive a file. The social lives of young children gives a vivid picture of young childrens lives in daycare groups. How do they make friends and how do they develop a sense of togetherness? The clashes and frictions between pre-schoolers reveal the social questions they are grappling with - and these often look surprisingly like those of adults. For example, the question of the newcomer to a group, who very rapidly learns the unwritten rules through the negative feedback from the children. Then there are the playthings that in the hands of other children seem so much more attractive than what they have themselves. Or the desire to play undisturbed, without being bothered by other children. In the discussion of these social questions, attention is always given to the teacher or carer. 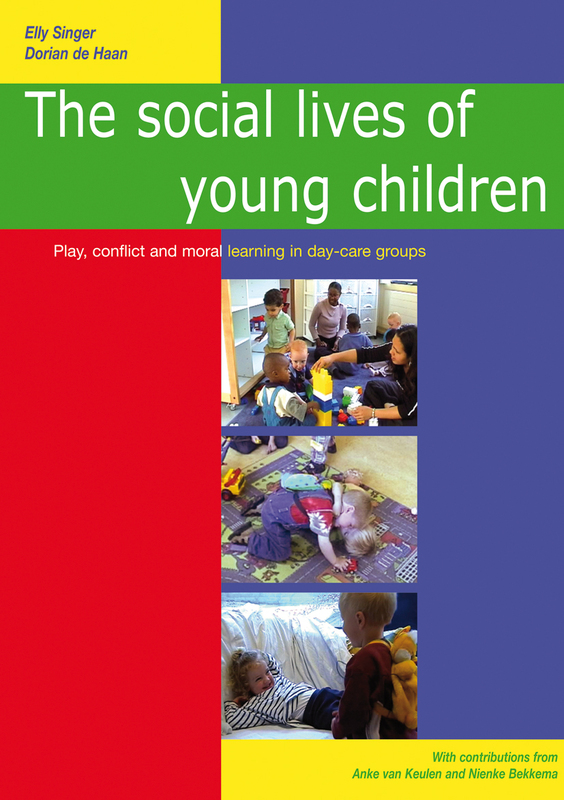 How can they help children to learn basic social values, rules and skills through play? 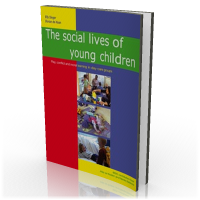 The book contains numerous descriptions of childrens interactions, richly illustrated with photographs and analysed with the help of new psychological insights. The authors have years of experience in scientific research and in the development of training programmes for teachers in child-care.